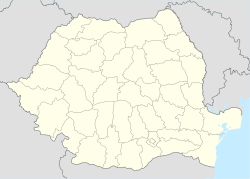 Vatra Dornei is a city, spa, and resort in Suceava County, Romania. It contains the city proper and three villages: Argestru, Roşu and Todireni. Wikimedia Commons has media related to Vatra Dornei.